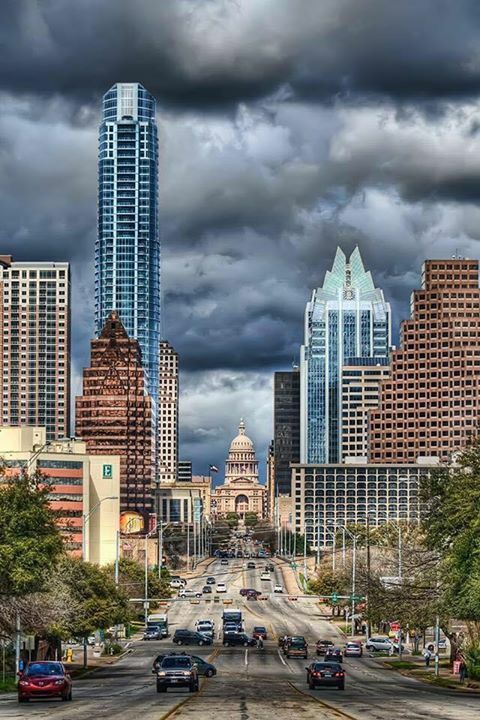 Join Austin Mayor Steve Adler, D6 Councilmember Don Zimmerman, D6 Music Commissioner Barbara Rappaport and leaders in the local music community for a discussion of issues that impact musicians, venues, and audiences in Austin, particularly in District 6. There will also be a discussion of under-developed musical genres. The event in District 6 will focus on Jazz (however, anyone wishing to speak regarding other music genres is welcome as well). Live music provided by the Jeff Lofton Trio.